Many Industries and business owners trust SaaS (Software as a Service) as a double-edged solution. It presents the ideal solutions to every old aged problem and re-construct the new module of maintenance, adds new challenges in security policies and managing insightful data. Meanwhile, some other companies are generating more revenues and profits on SaaS solutions with choosing over migrating an existing solution or building their own cloud-based applications. But every industry views the benefits differently and figure out their unique cloud journeys. Whereas the switching to SaaS ideas is being around it for more than 30 years, the web-based technology started the support after the 2000s. In today’s scenario, SaaS is an alternative cost-effective IT deployment where the business owners just need to build their own infrastructure or outsource to a professional team. And the team will configure the software application and maintain it all. How worthful for Moving the business to SaaS? What possible business advantages at SaaS Module? Or, it just another Business contraction? I have given the extended classification for SaaS previously. It is the distribution model of software hosted third party application provider. With Saas, a service provider multitude the application at its data center and a consumer can access it via a well-supported device. It also uses the flow of the internet to carry applications to its consumers. Cloud platform, or Platform as a Service (PaaS), provides the cloud components to certain software while being used mostly for applications. 10 years ago peoples think about cloud technology. And in 2008 – up to 12% of businesses were using a cloud-based application. But today, it’s a different story. The recent survey shows the cloud computing strategies have been increased drastically between 2018 -19. Just because industries have been looking to move their applications to SaaS. 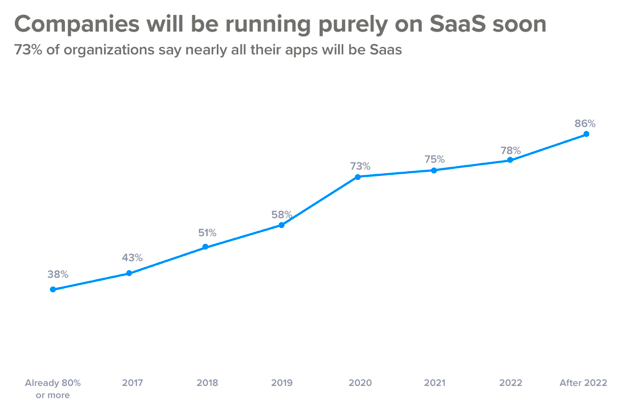 Well, you can say SaaS is literally taking over the cloud computing market. So, with no surprise global cloud service market is forecasted to grow in the coming years. Both individuals and industries have been running or using saas in their daily life. You must familiar with Google Drive. Everybody uses it to store the photographs online. It is a great example of using SaaS as individual users. SaaS is applicable to both individuals and professionals. Because it does not require a supercomputer or any IT specialist to deploy either. This cloud-based module can be accessed from internet-based browsers. With sharing my own experience, as a Web and Mobile development company we also have developed two successful SaaS products i.e. Orangescrum – the Project Management Tool, and Wakeupsales – the Smart CRM Tool. Orangescrum featured on Task Management, Time Tracking, Project Planning, and Collaboration to plan, track and release projects with agility. Whereas Wakeupsales featuring Marketing Automation, Ticketing, Lead Management, Document Storage, Email Marketing, and Light Weight Project Management Tool. And we have customers are from different business industries and individuals like IT, RealEastae, and even freelancers have been using our SaaS modules as well. 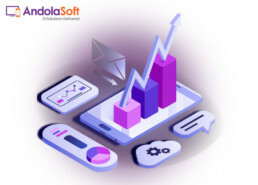 The saas model can easily and quickly scale up without any extensive request and testing or without changing the mechanism structure, and installing supplementary software. As per any additional service or storage concerns, the same process is deplorable. So, it is exactly the reason whereas industries are moving to SaaS model. It is also proven that the companies which are already moved the cloud module are experiencing how to scale quickly. For every enterprise cloud computing strategies security is the biggest concern as per IT professionals. Since the SaaS vendor is accountable for the preservation of data that a customer assigns them with, the security subject turns into extremely serious and customer data becomes marvelous confined. As technology has evolved SaaS applications can integrate with other available software like Gmail, Dropbox. Or can be customized by the user’s demand. In result, the customers can carry on using the software as they can usually be easily integrated with the SaaS solution. As the SaaS module runs at the cloud, the user does not need to install or upgrade any hardware which is maybe costlier and requires supervision. It means you do not need a dedicated IT staff as well. The survey shows the enterprise found an approximate 15% reduction in IT expenses and 20% reduction in IT maintenance costs. This will help the start-up industries to grow faster. A cloud-based application doesn’t have downtime. In 99.99% of cases, it doesn’t. In probably 99.99% time it doesn’t. As it is accessible to the internet, all you need is the internet connection and a web browser. The SaaS module operates on pay-as-your requirement with no huge upfront fees rather than just monthly or yearly subscription fees. This option actually suites midsized companies as they are more careful about their investments. However, SaaS adoption is a lower cost option after all when you compare it into sums of account you need to pay out on buying the required hardware, as well as hiring and managing resources to maintain it all. The benefits of SaaS module are many. Industries around the globe are showing the interest in developing their own SaaS program and many are renting the service to deploy on their work desk. 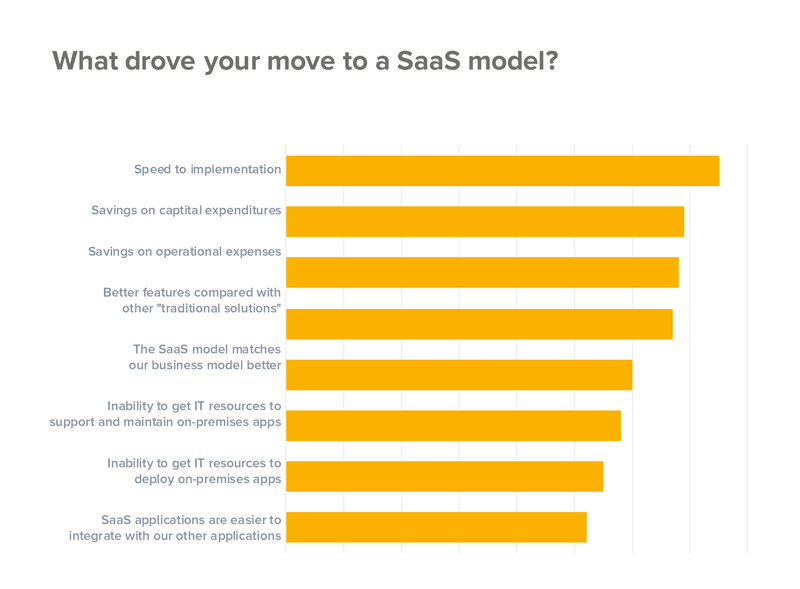 Nonetheless, companies are starting to realize the value and cost-benefits of spending in a SaaS. From greater flexibility to better security, the choice seems obvious. Just stay one step ahead in contrast to your opponents. Planning to develop your SaaS? Talk to our Experts! 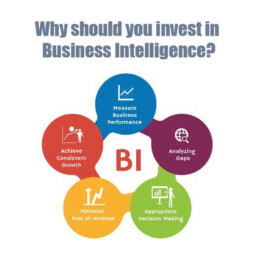 Why Move your Business to Cloud?